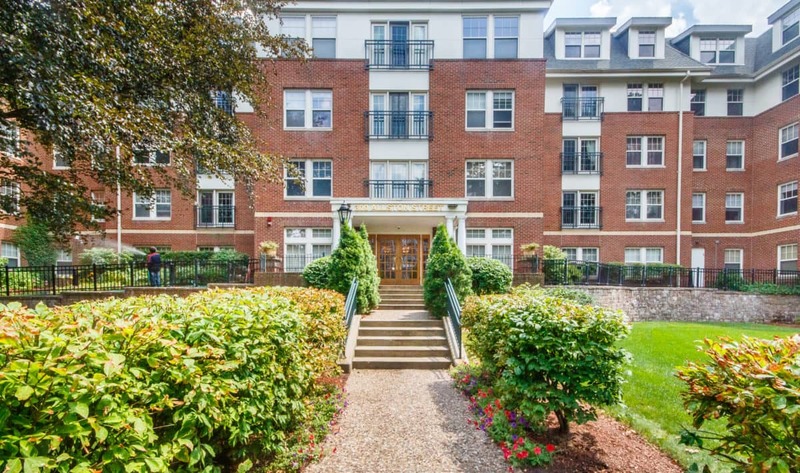 Spectacular Home at The Monarch, a luxury building on the Brookline line. This gorgeous unit offers an open floor plan, perfect for entertaining and easy City living! Beautiful kitchen with granite counters and stainless appliances! Huge Open living/dining room! Enjoy tons of natural light throughout. Lavish MBR with en suite bath! Giant Guest Bedroom! Large closets in every room. Other features include central air, in-unit laundry and rarely available 1 Car Parking! Well maintained elevator building, strong owner-occupancy with high reserves and on-site superintendent. Just minutes to the “B” or “C” line, and to Whole Foods! Check off every item on your home buying Wish List! Click Here to view the Floorplans and more Photos!